In this article series we aim to examine some common myths associated with the use of electronic training collars in the handling and training of a police k9. This month’s article examines the idea that a dog can become ‘collar-wise’ and outlines how this happens, and what a K9 handler can do to prevent this from becoming an issue in their training. The dog will become ‘collar-wise’ and won’t work without the collar on. Proper training with any training tool will result in the dog being proficient at following command and direction from the handler without the need to have the training aid present. Let’s look at what creates a ‘collar-wise’ dog. In fact, this examination can easily be applied to a dog trained with a leash exclusively, or any other training aid you can imagine. A dog that becomes ‘collar-wise’ is simply a dog that has become wise to whether or not the handler is willing or able to reinforce a given command. Let’s recall one of the fundamental rules of dog training. Never give a command you cannot enforce. What this means for a leash trainer is it’s a bad idea to put yourself in a position where your dog may ignore a command without you being in a position to correct the dog with a leash. Many sloppy leash trainers end up putting their dogs into positions during training or deployment where the dog is working off lead or remotely from the handler and the handler is expecting the dog to perform a given command. What inevitably happens is the dog becomes wise to the fact that when the handler is away from the dog he cannot correct him. This in turn creates a dog that is wise to the situation. We’ve seen this hundreds of times when the handler moves to the dog’s side to remove him from a bite, and the dog begins to skirt away from the handler in anticipation of a correction for not releasing. You can make a dog wise to any training equipment if you so choose, including something as everyday as a baseball cap. Simply wear the cap when you train and reinforce every command perfectly and without delay. Then remove the cap and stop reinforcing your commands. You will inevitably begin to see the dog getting ‘cap-wise’. Preventing a dog from getting wise to a collar is as simple a process as it is to create. Begin with having your dog wear his electronic collar for a variety of reasons. If your dog is accustomed to wearing his collar during training as well as outside of training, he shouldn’t ‘see’ a difference in the feel of the weight on his neck. Some trainers advocate the use of dummy collars for this purpose. Dummy collars are named so appropriately. They’re for dummies. There is nothing a dummy collar can do that a regular electronic collar can’t do. Save your money and don’t be a dummy. Reinforce every command you give. Never be in a position to give a command without having your remote control in your hand at the ready. What can often happen in addition to a dog getting smart to the equipment is they begin to cue on the action of you reaching for your remote. We realize that many K9 handlers are usually using their hand for something else such as detaining a suspect or handling a weapon. For this reason many handlers prefer to keep their remotes in a holster on their belt. This is great for tactical situations, but let’s remember that if your dog is in the position where they are still questioning your direction or capable of being easily distracted, then tactical training may not be the best scenario for your dog. If your dog is easily distracted during tactical training, but can handle more formal exercises with ease, then you may want to consider handling your dog exclusively during these tactical scenarios. Remember that success breeds success. Your job as handler and trainer is to ensure your dog’s success 100%. Be consistent. We realize that everyone knows this and we hear it way too often, however it should not be overlooked. If you become inconsistent in your definition of your commands, or your timing becomes inconsistent, then it’s likely your dog’s performance will become inconsistent. Be mindful that sloppiness in one area can lead to sloppiness in all areas of your work with your dog. 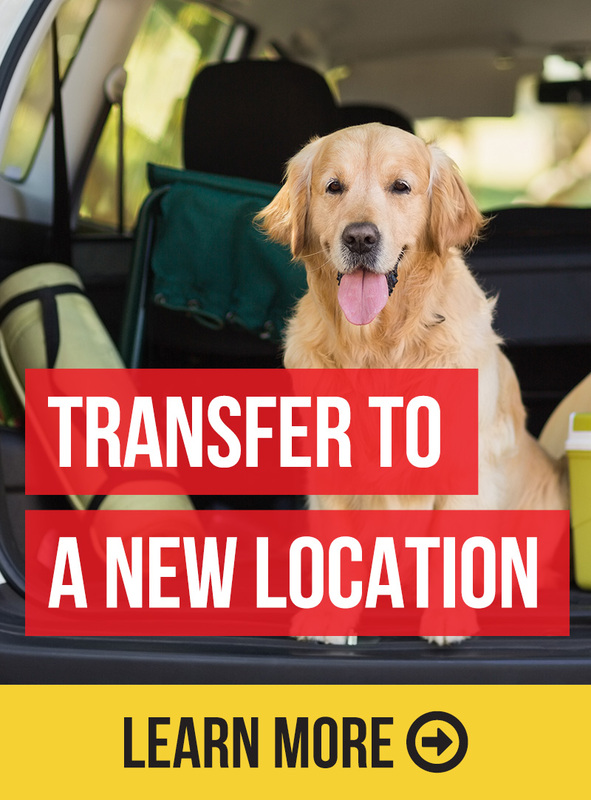 Before you know it, you’ve lost your dog in more than one area. Some trainers advocate having the dog wear the collar for several weeks prior to using it the first time to disassociate the collar with the stimulation. In our opinion, this will do very little to prevent your dog from becoming collar wise. This would be the same as having your dog drag a leash around the house for several weeks before you correct him the first time. If your training routine is based on bad habits, your dog will learn bad habits regardless of what you did beforehand to prevent it. Following some simple best practices in how you approach training with an electronic collar can go a long way in teaching your dog to become reliable to verbal command, rather than just reliable to equipment. The name of the game should be habit and conditioning. Like teaching a detection dog that the desired odor is connected to their reward, they truly believe that the presence of odor means there is a reward nearby. By implementing strong training habits each and every time you train, you will be teaching your dog at the highest possible level, and developing reliability with his ‘attention to command’. Fred Hassen is the founder and CEO of Sit Means Sit Inc. the world’s largest US-based dog training company. Sit Means Sit is founded on the application of remote electronic dog training collars in every avenue of dog training. Fred has presented hundreds of seminars, workshops and presentations as a variety of police, military and civilian events. Ashton Fitz-Gerald is a staff trainer and seminar instructor with Sit Means Sit, the world’s largest US-based dog training company. Ashton has over 9 years of hands-on training experience with dogs from a variety of disciplines, as well as extensive experience as a protection decoy. He specializes the application of remote electronic training collars for police and protection training.